Every year one of the most eagerly anticipated times by me is the arrival of winter. This year I realized that my quest for witnessing the splendor of the first ice and snow has been going on for seven years now. So I decided to take you all back in time on a tour of winter’s first days in Estonia starting from 2005. 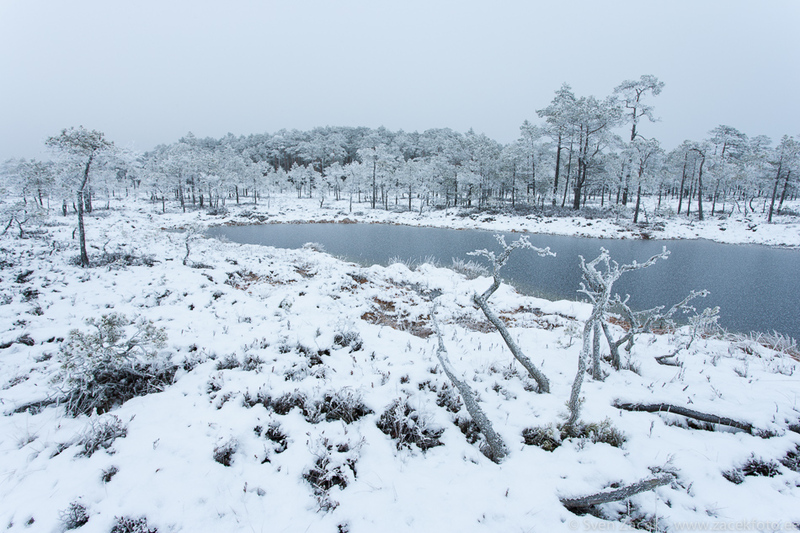 Back then snow and cold arrived pretty much at the same time, covering the ground, freezing the small bog pools and making the trees look pretty in white. Aeg, kus toimub järsk sügise üleminek talvele kuulub ka minu lemmikute hulka. Imeline on see looduse muutumine. Jään ootele neile tagasivaadetele.